To help residents displaced by the West and Building wildfires that impacted the Alpine and Dulzura regions of the unincorporated county, the County of San Diego Disaster Recovery Team has established a Recovery Assistance Hotline and Recovery website. When impacted residents are ready to start the recovery and rebuilding process, staff is available to answer questions from 8 a.m. to 5 p.m., seven days a week. The Hotline number is (858) 495-5200. Members of the community can also send their questions via email to CountyFireRecovery@sdcounty.ca.gov. Messages left after hours will be returned the next day. Impacted residents can also visit SDCountyRecovery.com to find information on clean-up, the rebuilding process, community resources and more. The County will also open a Local Assistance Center (LAC) on Monday, July 9 at the Alpine Branch Library located at 1752 Alpine Blvd. The LAC will have representatives from the County and a variety of organizations available to help impacted residents in the unincorporated region begin the rebuilding and recovery process. The LAC will operate from 9 a.m. to 6 p.m., until further notice. 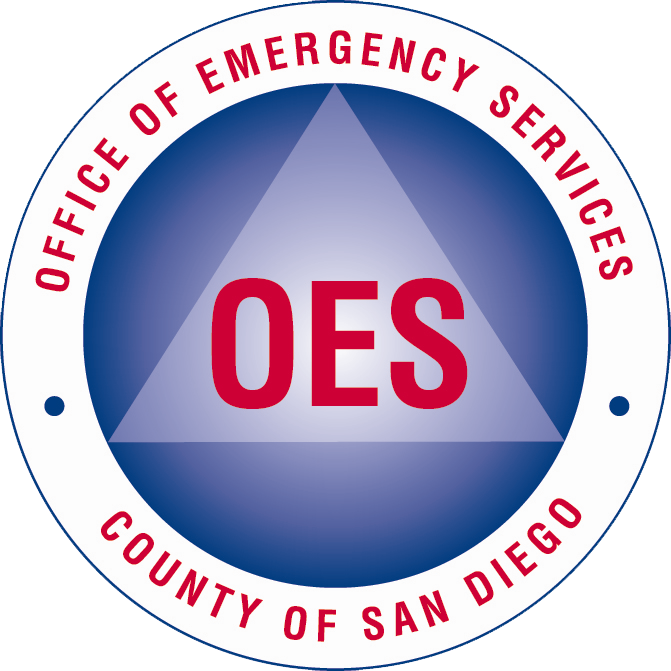 For the latest emergency updates in English and Spanish, visit www.sdcountyemergency.com, and download the SD Emergency app. If you are affected by the fire and need to talk to someone by phone about evacuations, shelters, road closures and other non-emergency disaster-related services, call 2-1-1. If you are hearing impaired, dial 711 and ask to be connected to (858) 300-1211.